Real Estate Professionals Around The World Now Have The Ultimate Resource To Stay Safe While Doing Their Job. 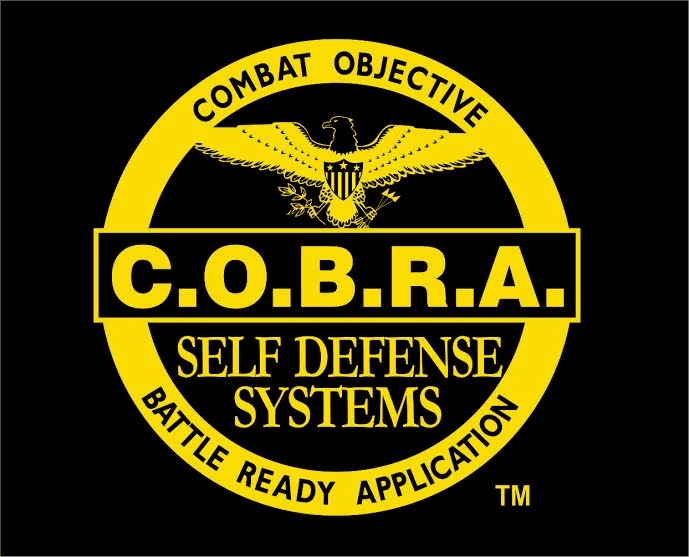 Created By A Seasoned Law Enforcement Officer To Keep Real Estate Professionals Safe On The Job. 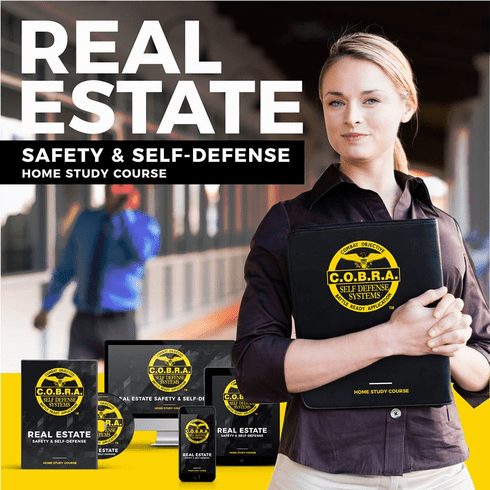 * Official Real Estate Safety & Self-Defense Manual * Real Estate Specific Safety Strategies * Fully illustrated with over 150 pages * Bonus chapters on Active Shooter Response Training * * Reality based self-defense. A Certificate Of Training & Completion once they have passed the online College testing.